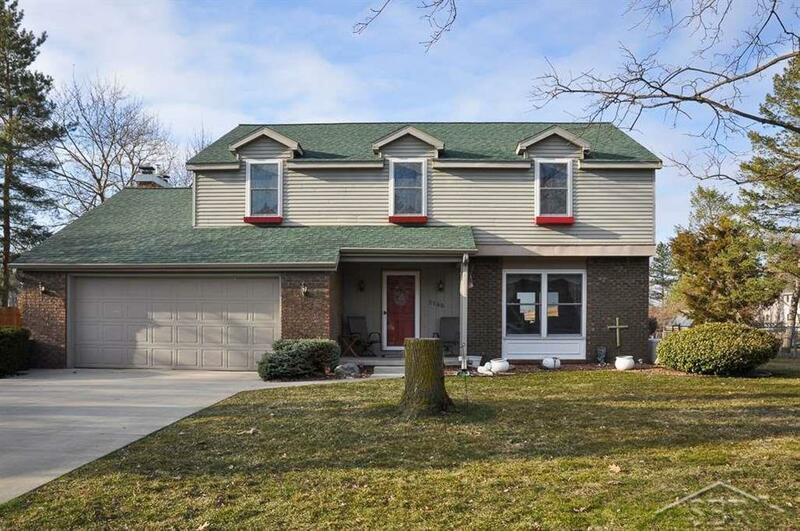 Don't wait to see this immaculate 4 bedroom, 2.5 bath home with 2444 sq. ft. in the heart of Saginaw Township. You'll love the spacious kitchen with center island, eating area, 2 pantries, hardwood floors that opens to a large family room. 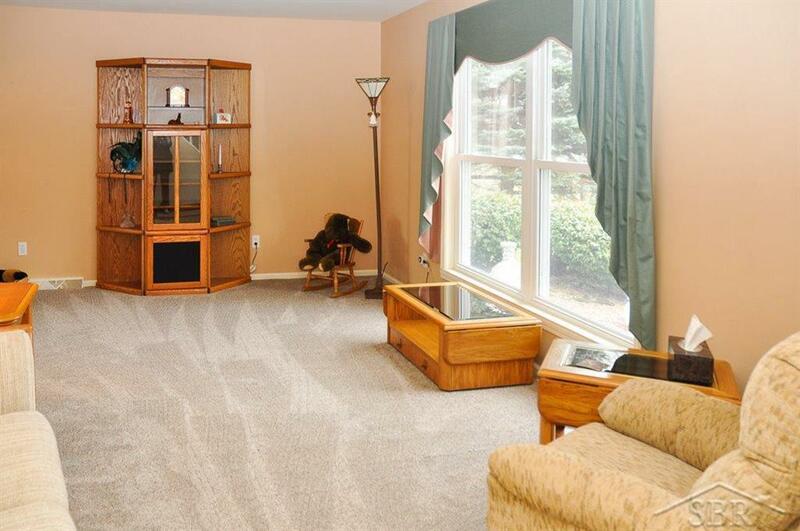 Features include a large master suite, 1st-floor laundry, formal living and dining room, and screened porch. 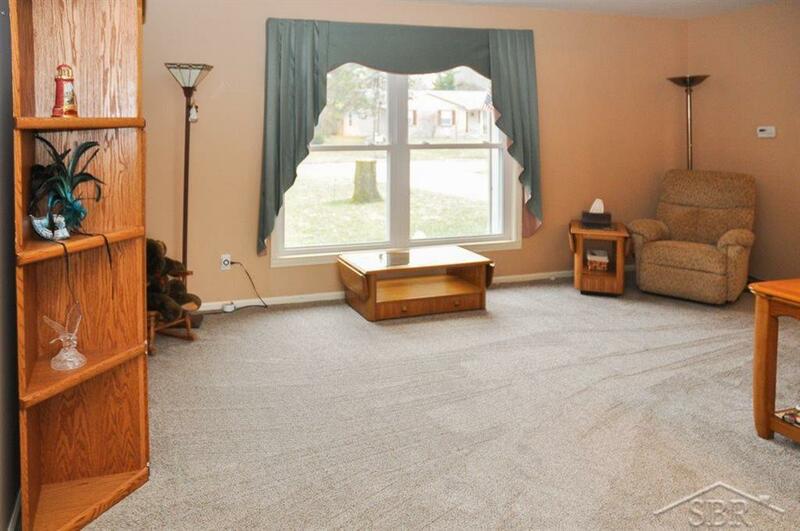 Updates include a newer roof, Generac generator, some windows, carpet, interior paint, and driveway. Enjoy your backyard from your screened porch or large deck. Nicely landscaped and fenced back yard. 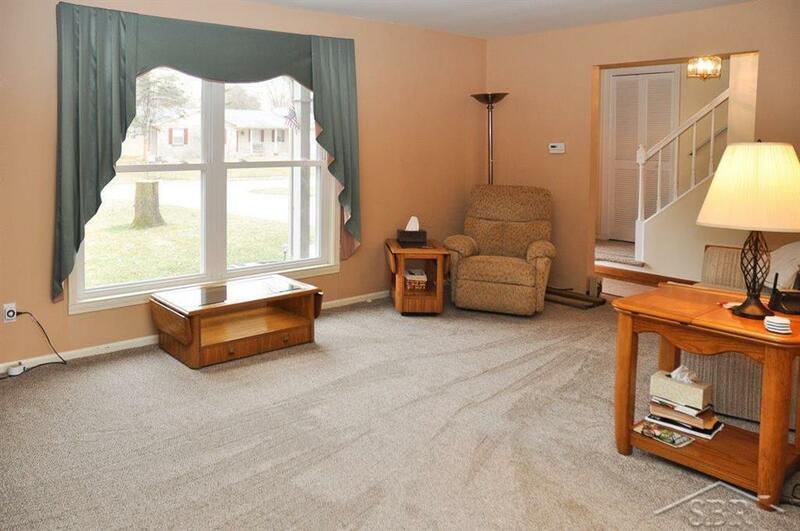 Move in ready and convenient Saginaw Township location. Call today for a showing!